The Back Porch Seafood & Oyster House is a favorite among both locals and visitors. 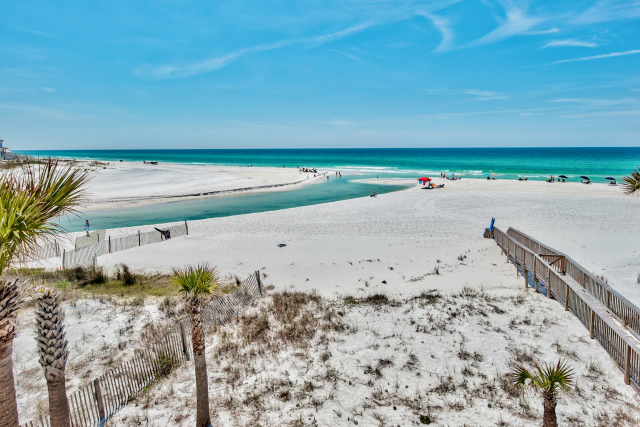 Not only are they known for serving delicious Gulf food, but they are also known for having the best Gulf views. If you’re searching for the finest and freshest seafood, there is no better place to eat! The Back Porch gets their seafood delivered daily. Start your meal off with some seafood nachos for the table to share before diving into your entree of the restaurant’s famous Chargrilled Amberjack. Other popular entrees include the Fried Captain’s Platter, Back Porch Oysters, or Crab Stuffed Shrimp. 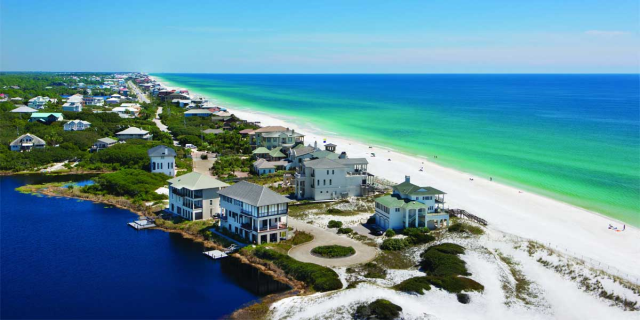 Boshamps Seafood & Oyster House is located right on the Destin Harbor! 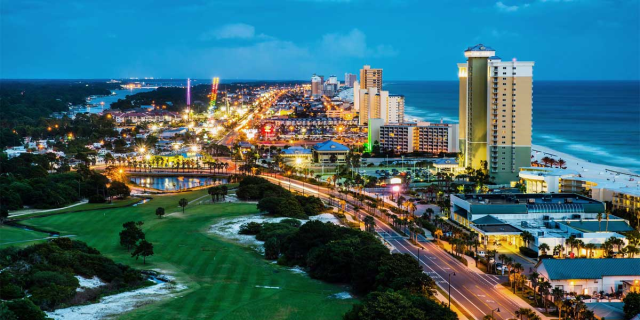 This restaurant is famous for its Gulf to table Southern cuisine. 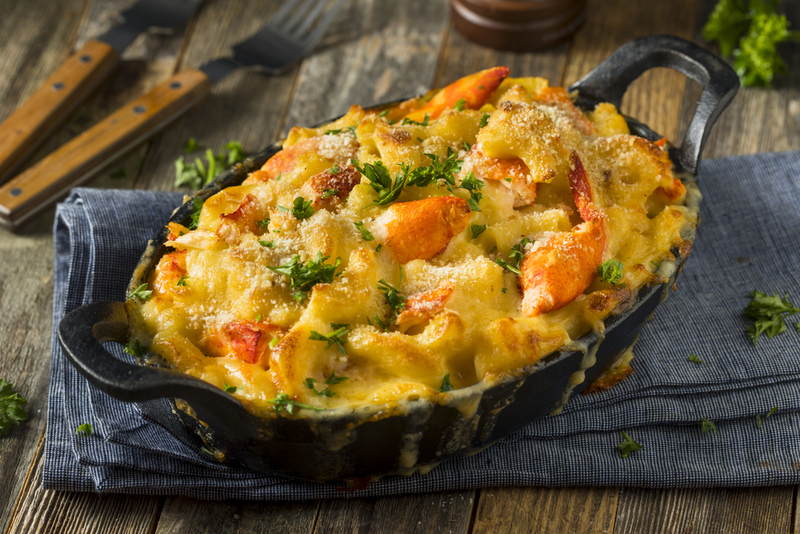 The menu includes everything from Pan Roasted Gulf Grouper, to Yankee Lobster Mac ‘N Cheese, to Southern Style Fine Fried Chicken. You can’t go wrong with anything you choose at this restaurant. There is also a variety of oyster selections, from Cornmeal Fried Oysters to Oysters Rockefeller, which is oysters baked with spinach, pernod, garlic, and asiago cheese. If you’re looking for something a little more laid back with a gorgeous view, then Pompano Joe’s is the place for you. 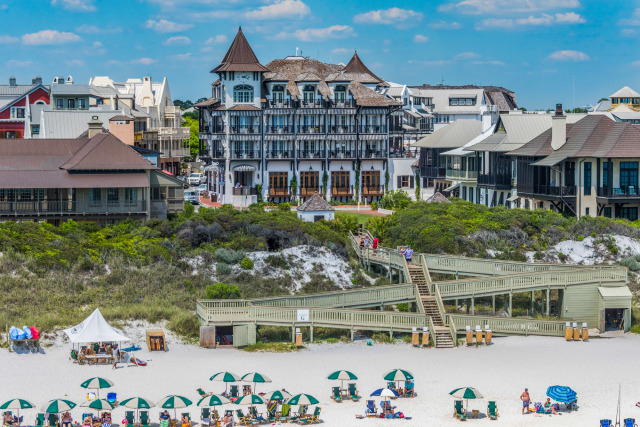 This restaurant in Destin was even featured on the Travel Channel as the “ultimate beach snack shack” and one of the world’s best beach restaurants! If you visit for lunch, try the Fish Tacos or the Grilled Salmon Salad, and if you visit for dinner, try the Coconut Crusted Amberjack, Joe’s Crab Cakes, or the Snow Crab Feast. There is even a special menu for the kids that includes chicken fingers, popcorn shrimp, and more. 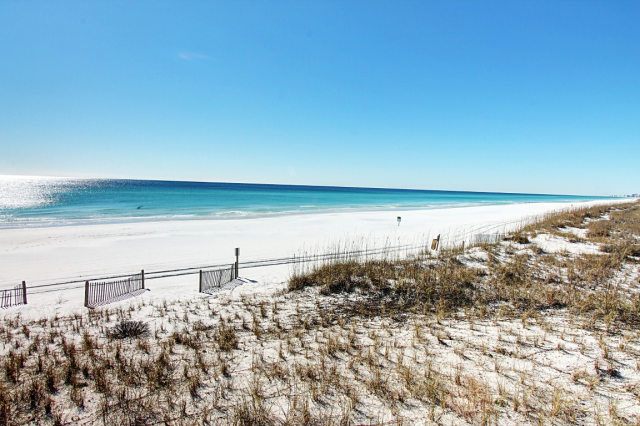 790 on the Gulf offers all the authentic tastes of Destin, along with a breathtaking view you won’t forget. Enjoy Crawfish & Shrimp Gumbo, Hurricane Shrimp, or Louisiana Crab Cakes! 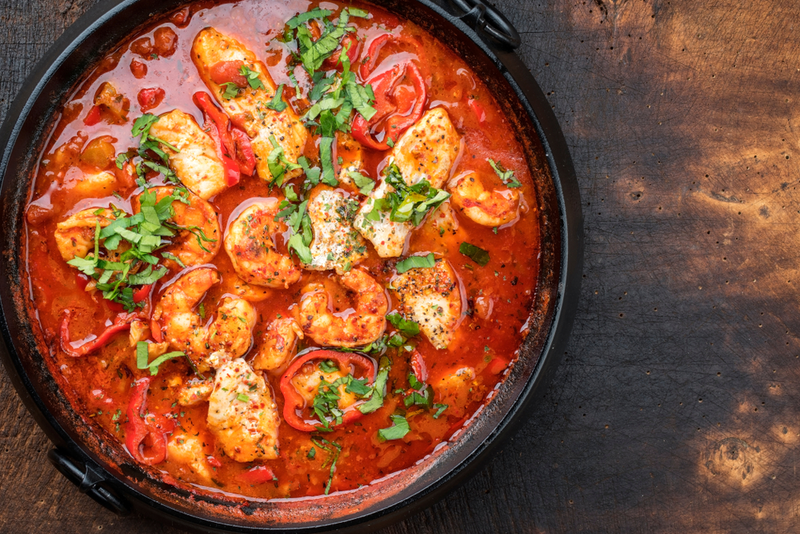 This restaurant also offers a special Three Course Dinner Menu, from which you can choose a first course of a salad or gumbo, entrees like Mahi Mahi, Grilled Shrimp & Grits, or Homemade Salmon Cakes, and dessert like Homemade Strawberry Shortcake or Warm Peach Cobbler! LuLu’s Destin is the perfect combination of food and fun! 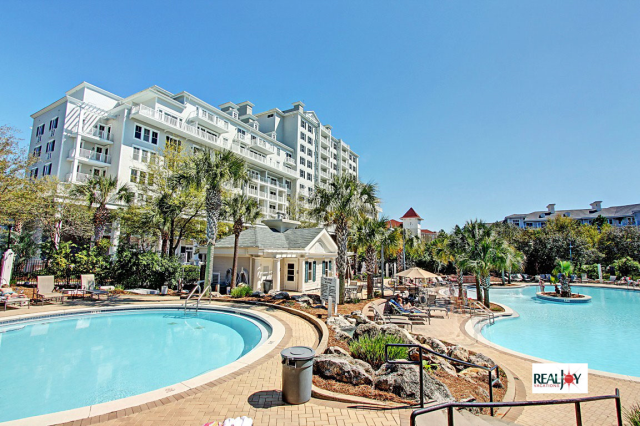 You’ll experience tasty food, great service, shopping, a beach for the kids, live music, and a waterfront ambience. The menu includes all your favorites, like LuLu’s Famous Seafood Gumbo, the Crab Melt, and Fish Tacos! For dessert, you have to try the Hot Fun Krispy Kreme Bread Pudding, which is served with vanilla custard sauce. 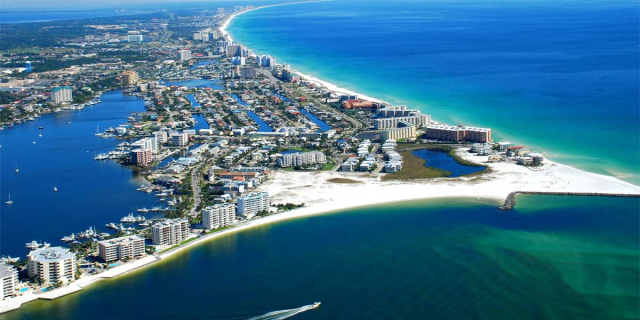 You can’t go wrong with any of these delicious Gulf front restaurants in Destin! 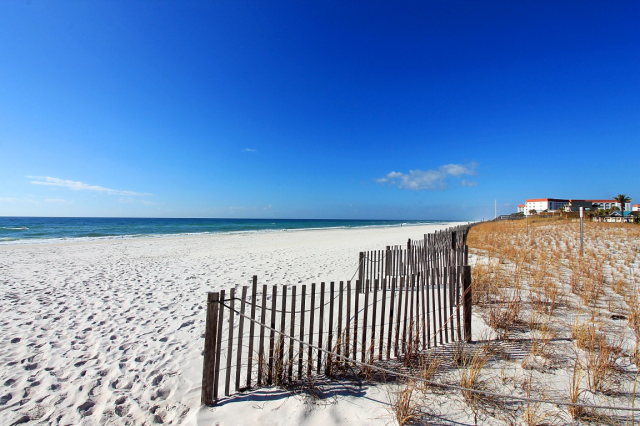 Browse our Destin vacation rentals to start planning your trip to try these tasty options.